Gamescom 2013 is happening right now in Germany and we’ll be hearing even more next-generation console news. 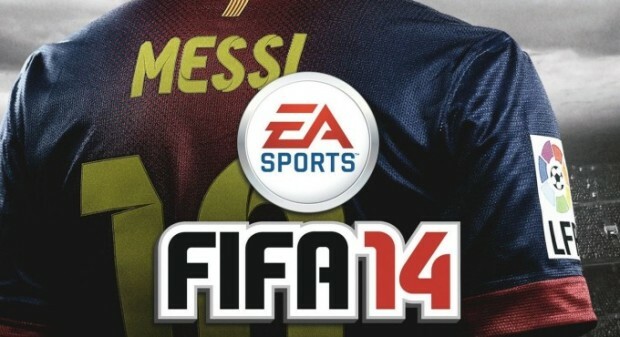 Microsoft have announced that when you pre-order an Xbox One in Europe, you get EA’s FIFA 14 for free. The announcement came during their Gamescom showcase, IGN reports. This was heavily rumored yesterday but its now confirmed. No word yet if this will be brought overseas but it’s a great investment and way to get some of the UK market. It could probably do as well there as it would in North America. Let us know in the comments how you feel about the bonus.